Hi! Welcome to TEAM VEGAN! You can expect camraderie, compassion and culinary delights. 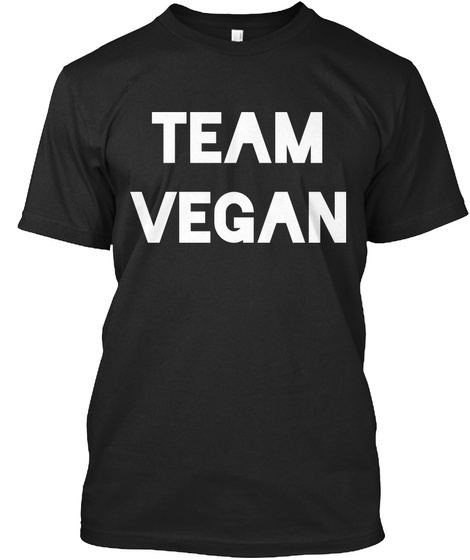 TEAM VEGAN is the best team ever.